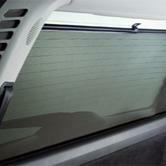 Homepage > PEUGEOT 807 TAILGATE BLIND [Fits all 807 models] MPV GENUINE PEUGEOT ACCESSORY! 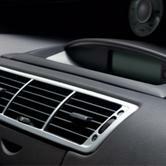 PEUGEOT 807 TAILGATE BLIND [Fits all 807 models] MPV GENUINE PEUGEOT ACCESSORY! 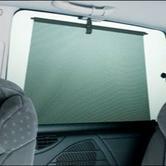 The tailgate blind is a retractable rear window sunblind which reduces glare and helps to keep the interior cool. Product Description: The tailgate blind is a retractable rear window sunblind which reduces glare and helps to keep the interior cool. PEUGEOT 807 REAR QUARTER LIGHT WINDOW BLINDS [Fits all 807 models] MPV NEW! 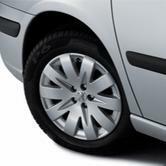 PEUGEOT 807 ALUMINIUM FASCIA KIT [Fits all 807 models] MPV GENUINE PEUGEOT PART!